The 2017 BRZ has been updated from top to bottom; exterior, interior, powertrain, suspension and safety, ‘refining the driving experience whilst enhancing sports car appeal’, says Subaru. 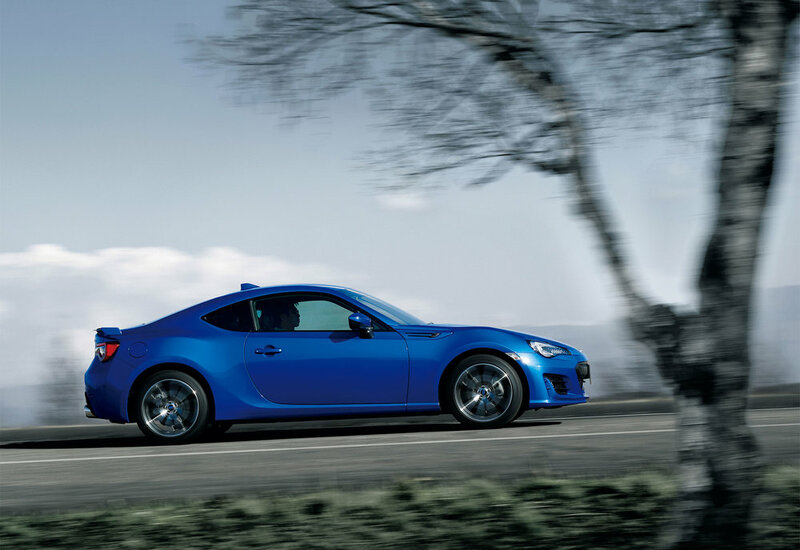 The Coupe shape remains, but the BRZ’s face is finished off with full-LED headlights, a Subaru first. Revised rear lamps and an aerodynamic pedestal spoiler top off the rear of the car, while the wheels are now a 10 spoke aluminium design. The suspension, engine and drivetrain have been refined to improve handling, while for sporty drivers, the new TRACK mode is said to enhance stability and allow for more refined accelerator inputs when driving on race circuits. For urban drivers, a new type of Hill Start Assist (HSA) is said to help with uphill starts or downhill reversing. You can see the 2017 BRZ on stand 6000 in Hall 6 at the Autosport International Show which opens its doors from 12-15 January at the NEC in Birmingham. It will be on sale in the Spring in SE Lux trim only with either a manual or automatic transmission.